Some people may be aware that there’s a football match taking place this Saturday that’s of particular interest to Edinburgh! Not since 1896 has there been a match like it. 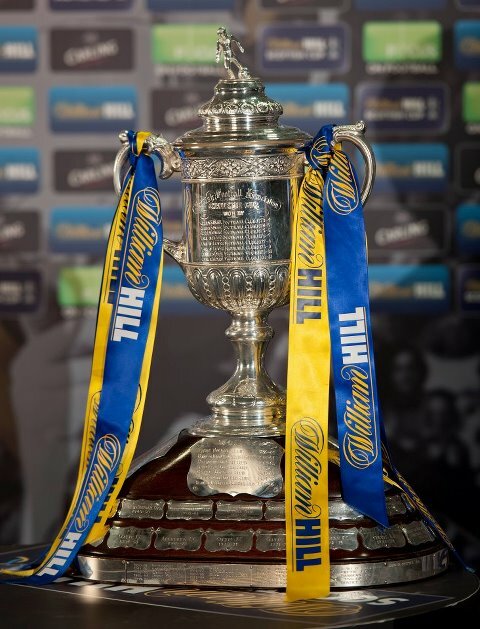 On Saturday in the splendour of Hampden, Hearts will meet Hibs in the Scottish Cup Final. A mass exodus from Edinburgh will take place for those fans fortunate enough to have acquired tickets. For many others, it will be a tense afternoon spent glued to the television. For both sides, there’s a lot at stake. 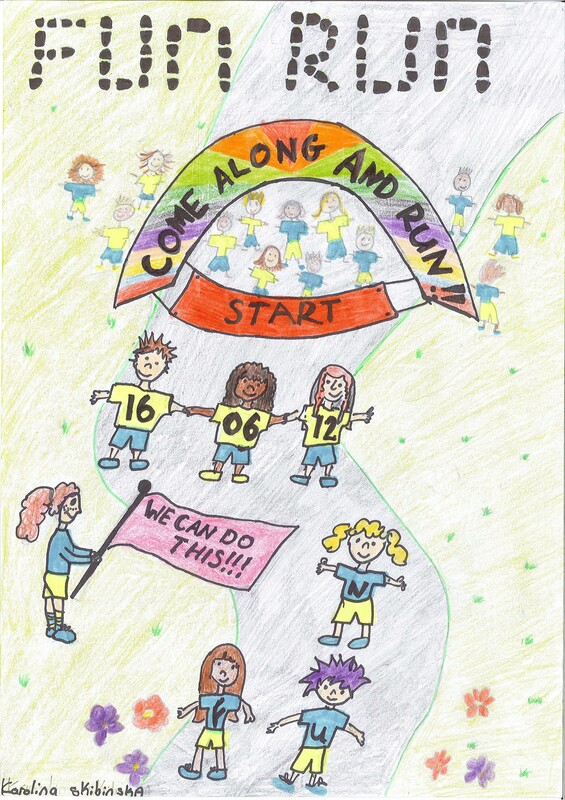 The ongoing rivalry between the two teams was a regular feature in the Sentinel. Despite being a paper firmly located in West Edinburgh, reports and commentator columns had on the whole a balanced approach, giving space to both Hearts and Hibs, on occasion insulting them both equally! Here’s a selection of articles featuring both teams. Fit For The Top Or Fit To Drop: an in-depth article from 1982 looking at pre-season training for Hearts, Hibs and Meadowbank Thistle. Scoring His Way To The Top: local Hearts player Scott Crabbe gives an interview to the Sentinel. Reflections Of A Footballer: local Hibs player Paul McGovern talks to the Sentinel about joining the team. Happy Days Are Here Again: signs of hope in 1991 for both clubs as they prepare for the first derby match of the season. Why Oh Why? A reflection on why exactly so many people want to watch twenty two grown men kicking a ball around a field. 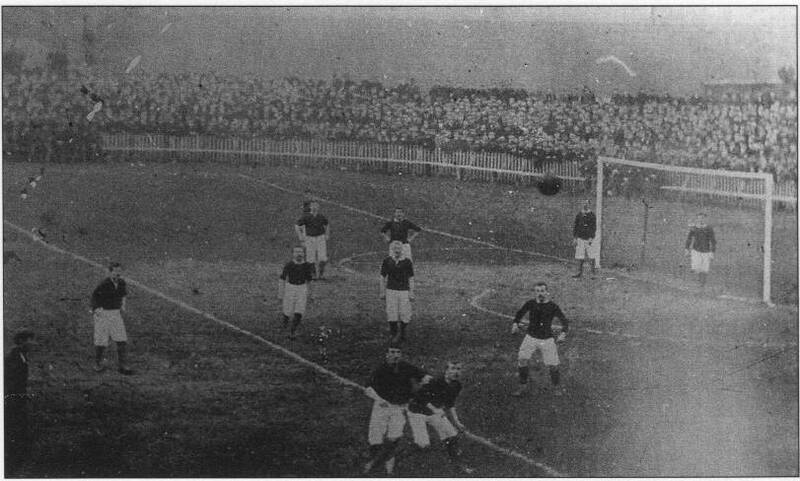 Finally, here’s what the match looked like the last time the two teams met for a Scottish Cup Final at Logie Green in Edinburgh! Predating the Sentinel by more than a few decades, it was the only Scottish Cup Final to have been played outside of Glasgow to date. 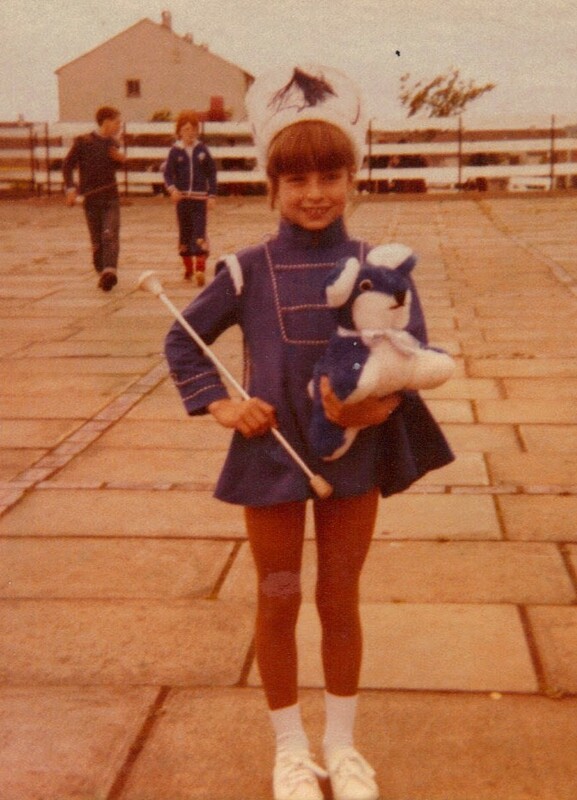 The photo has come from the London Hearts website and was picked up from Lost Edinburgh. 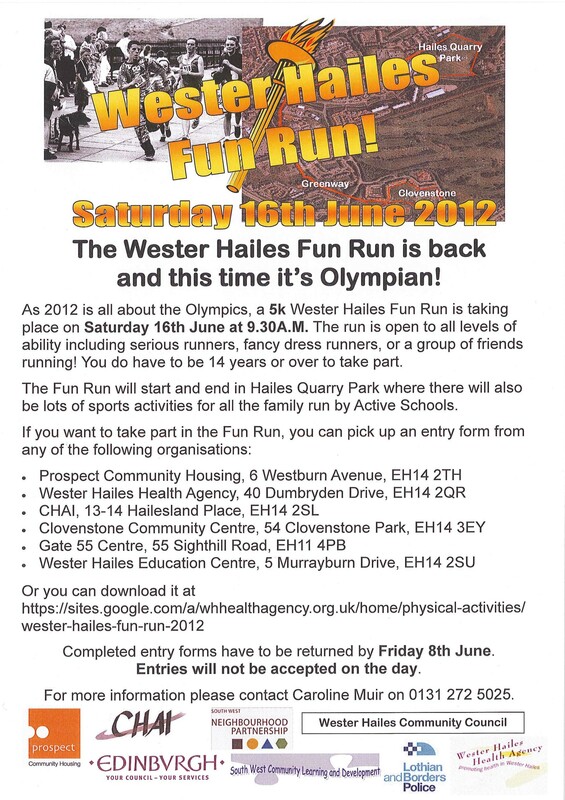 Categories: interviews, newspaper | Tags: community, events, sport, Wester Hailes | Permalink. 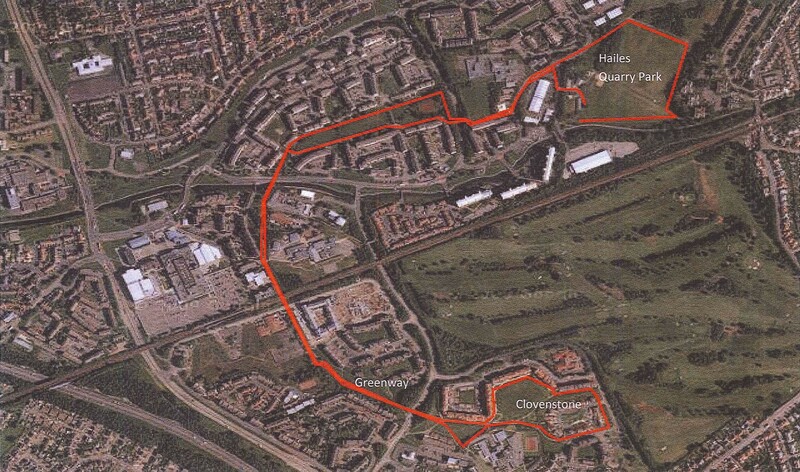 As is well known, when Wester Hailes was first built, it ended up with next to no infrastructure, despite the intentions of the original planners who had envisaged streets full of shops, services and facilities supporting a thriving community. 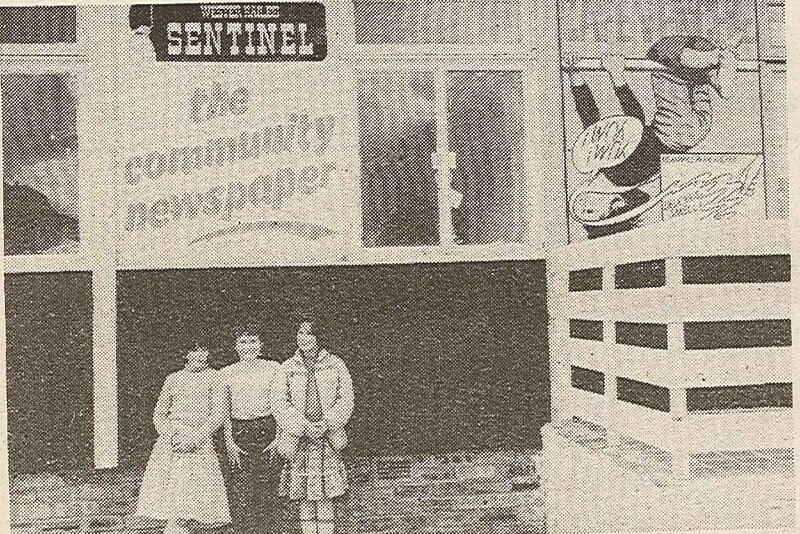 In 1983, the Sentinel reported on new plans from Wester Hailes Community Enterprises Ltd who were aiming to establish community owned facilities for the area. 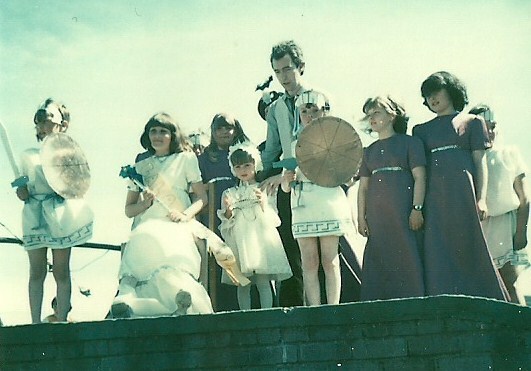 The company was based at the Community Workshop in Hailesland Place and had been established to enable more local choice and control over local facilities. Community ownership is currently a hot topic ticking boxes for the Big Society concept but also giving decision making power to local residents about what is needed most in their area. With 1 in 9 shops currently lying empty across Scotland, there are opportunities that enterprising groups and communities are taking hold of, developing community owned shops and businesses to safeguard future provision but also to create local employment and re-investment within the community. Traditionally regarded as rural features, there are growing numbers of community shop and services flourishing in towns and cities. 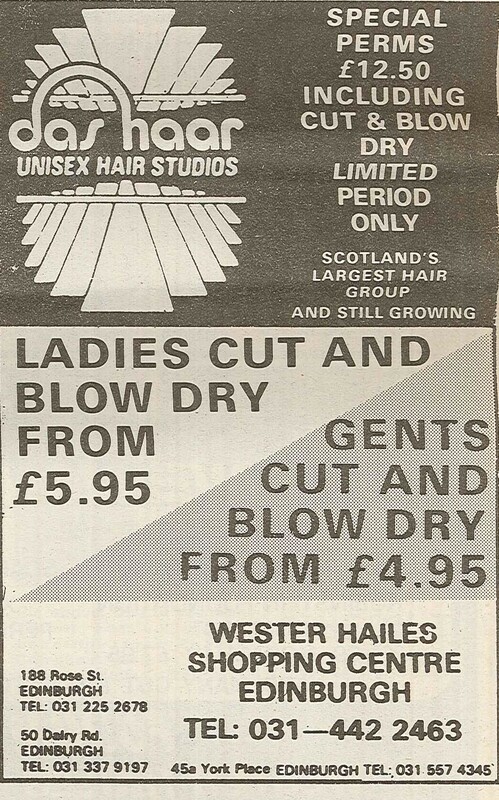 Whilst not unheard of in 1983, the development of locally owned businesses was still a bold move by a new community such as Wester Hailes. 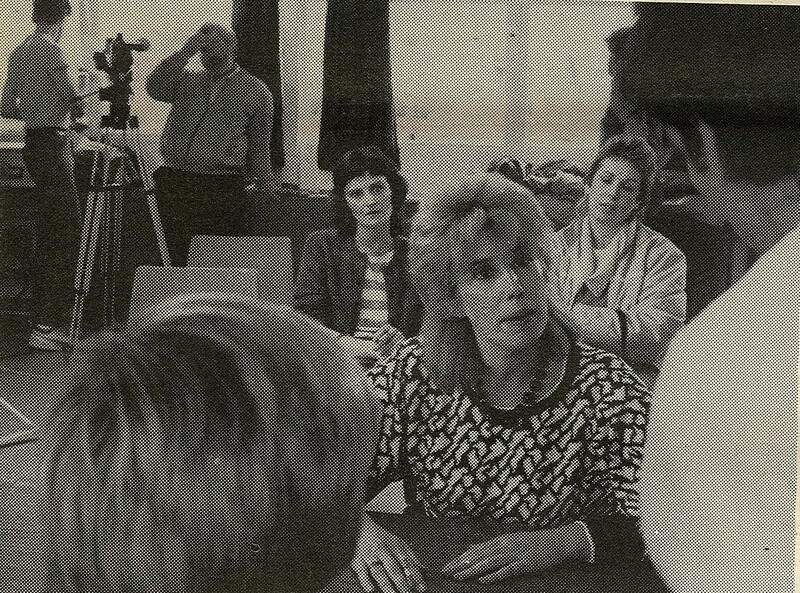 The Community Company researched a number of facilities that were needed in the area at that time. Their first venture was a hairdressers, a unisex salon that was named Loose Endz, located in the Community Workshop complex. The company aimed to run the business as a social enterprise, with all profits being channeled back into the community. 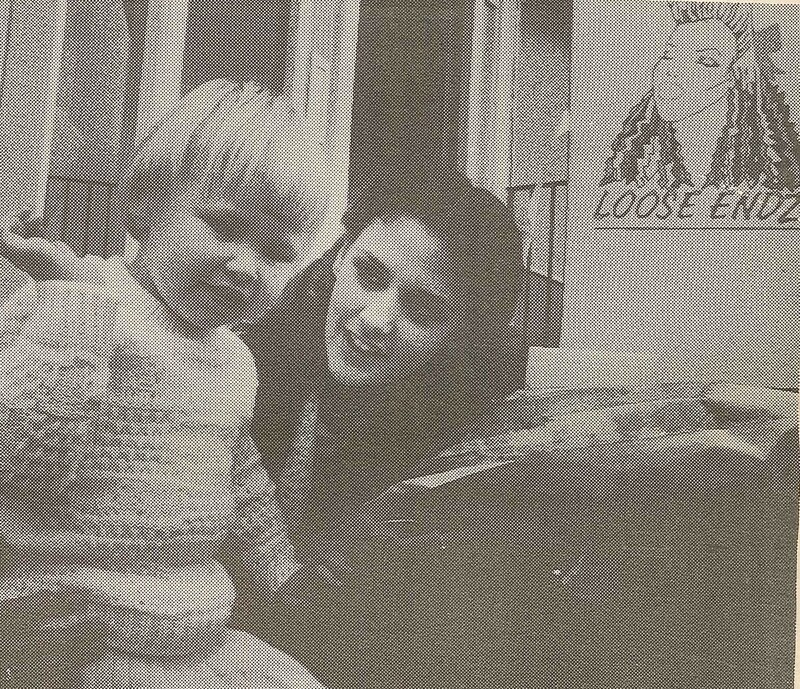 Loose Endz was officially opened in September 1983 by Leslie Fitz Simmons star of television’s Take The High Road. It faced competition relatively quickly when a commercial hairdressers moved into the shopping centre. Ironically, this strictly for profit business would probably only have made a move into Wester Hailes after assessing the market generated by the community owned business. Meanwhile Community Enterprises Ltd continued to develop businesses including the Carousel, a community owned fish and chip shop that is often fondly remembered by its former customers. Running businesses can be a risky business and this turned out to be true for Community Enterprises. Despite high levels of enthusiasm from all those involved, some of the initiatives foundered and came to untimely ends. 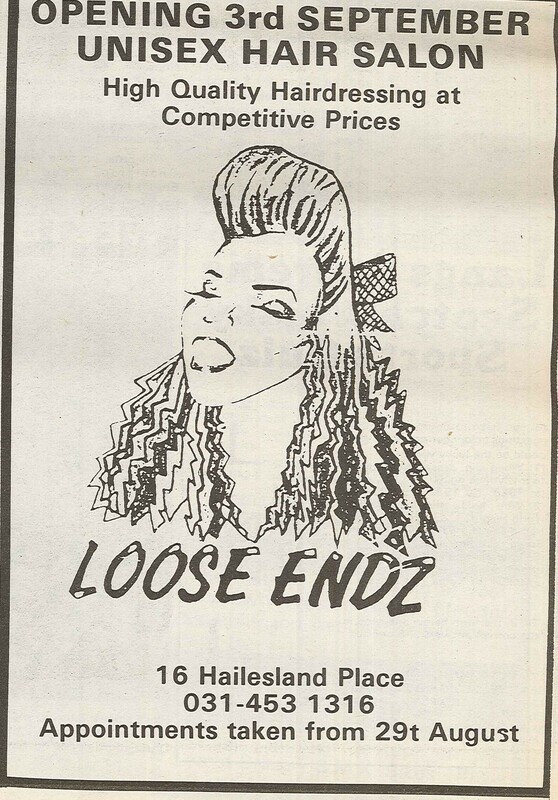 Do you remember having your hair cut at Loose Endz? It’s not clear from the newspaper what happened to this venture or for how long it survived. There is perhaps more support and advice now available for those wanting to establish a community run business or shop and more sources of startup investment whether in the form of grant or loan. Whilst the economic climate is harsh for new businesses, community owned facilities may have an edge as long as the community they are located in supports the initiative. Categories: newspaper, photographs | Tags: community, people, regeneration, Wester Hailes | Permalink.